This range of Naomi and Nicole shapewear is a fantastic selection mid-weight shapewear. The garments have a smooth silky finish - which allows clothes to glide loosely off them - with no "drag". The smooth finish and edgeless / seamless construction makes them almost invisible. 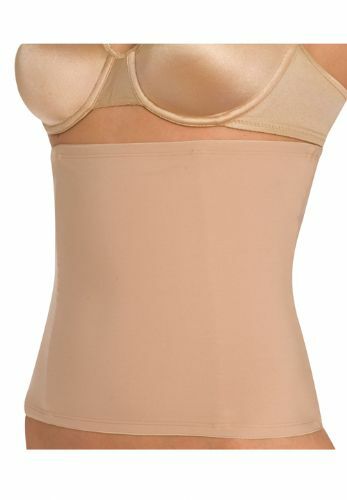 The adjustable waist on Naomi & Nicole Shapewear makes them really flexible and suitable for many body shapes.